Reddish North Railway Station is on the Manchester to New Mills Central Line via Romiley and Marple. Station Adopters are needed at this station. 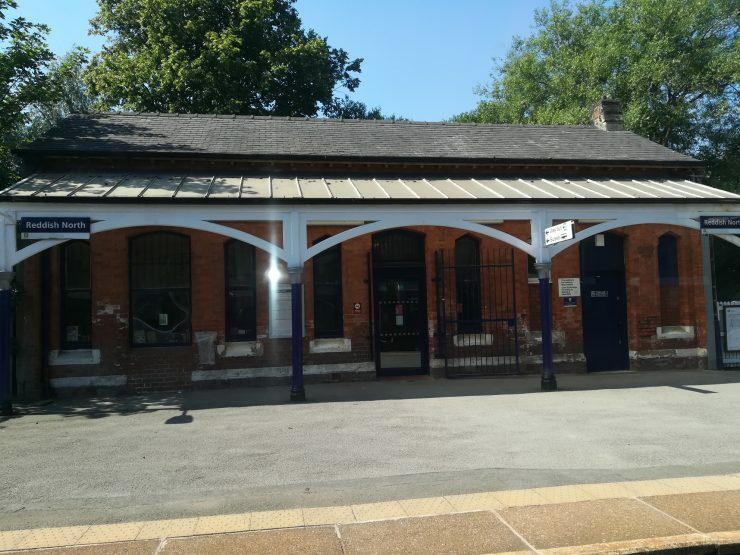 If you would like to get involved in caring for this station please get in touch with the Best Kept Station Team through our Contact Page above.